inar Broch Johnsen is professor at the University of Oslo. His main research interests address the design and analysis of parallel and distributed systems, including resource-restricted and context-dependent behaviour. He was the coordinator of the EU FP7 project ENVISAGE about the design of resource-aware services for deployment on the cloud and the analysis of service-level agreements for such systems. He was scientific coordinator of the EU H2020 project HyVar, which combines sensor data, scalable cloud infrastructure and software product lines to enable context-dependent software evolution of embedded devices on cars. 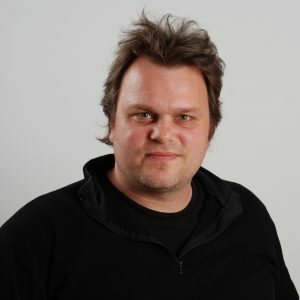 He leads the Frinatek project CUMULUS on formal foundations of cloud computing, funded by the Research Council of Norway, and he has previously been site leader for three EU projects (UpScale, HATS, and Credo). Johnsen is or has been the supervisor of 14 PhD students and has published more than 100 peer-reviewed research papers.